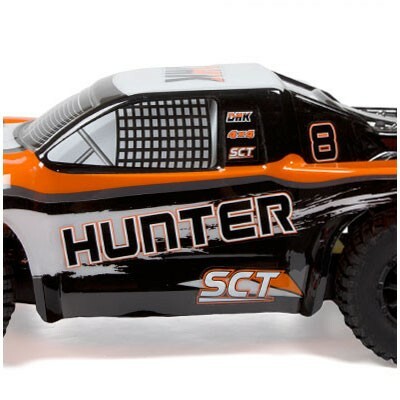 Get the lead out with the DHK Hunter 4x4 2.4GHz RTR 1:10 Electric RC Truck! 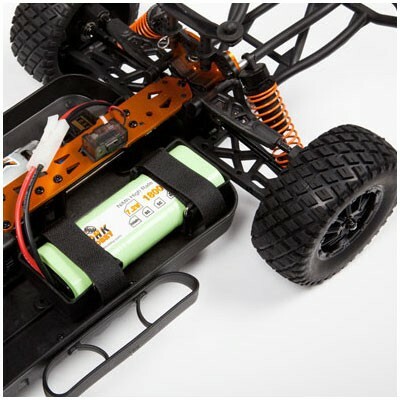 This 1:10th-scale truck has an awesome motor and a 2.4GHz transmitter that all mid-level enthusiasts can appreciate. 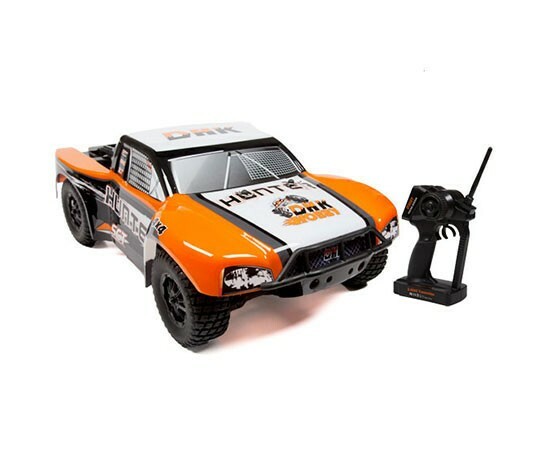 DHK has made sure that this RC truck is durable enough for anyone. Many parts are even borrowed from it's bigger 1:8th-scale platforms! 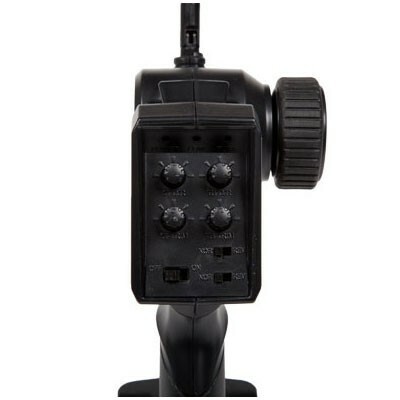 With large coil-over shocks, strong drive train, large drive axles, composite chassis, and aluminum upper chassis plates and shock towers, this RC truck is sure to withstand harsh driving conditions while allowing the driver to control the vehicle with ease. Best of all, the vehicle comes with the battery already installed! 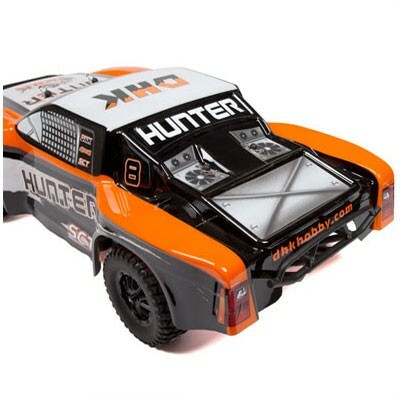 Go pro and get the DHK Hunter 4x4 2.4GHz RTR 1:10 Electric RC Truck!